« Bronco haters at NFL.com. ugh pooey! 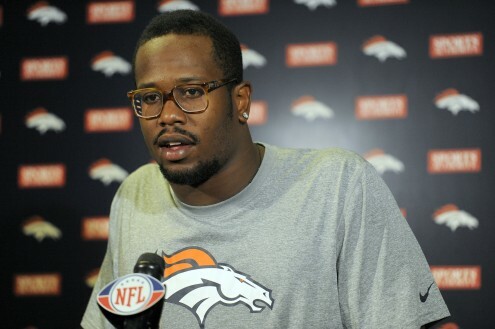 Broncos linebacker Von Miller will undergo ACL surgery on Wednesday according to Jeff Legwold of ESPN.com. Miller tore his right ACL in Week 16. Players typically need to wait a few weeks for the swelling to go down before they can have surgery. A member of Dr. James Andrews’ group will perform the reconstruction in Florida. Miller will miss all of OTAs and likely at least a portion of training camp. Shaun Phillips and Nate Irving will try and pick up the slack for the Broncos in the playoffs.